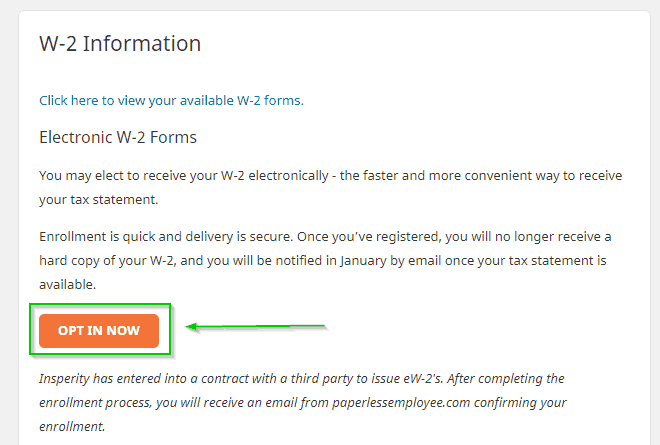 How W2 employees can check their end of the year W4s. 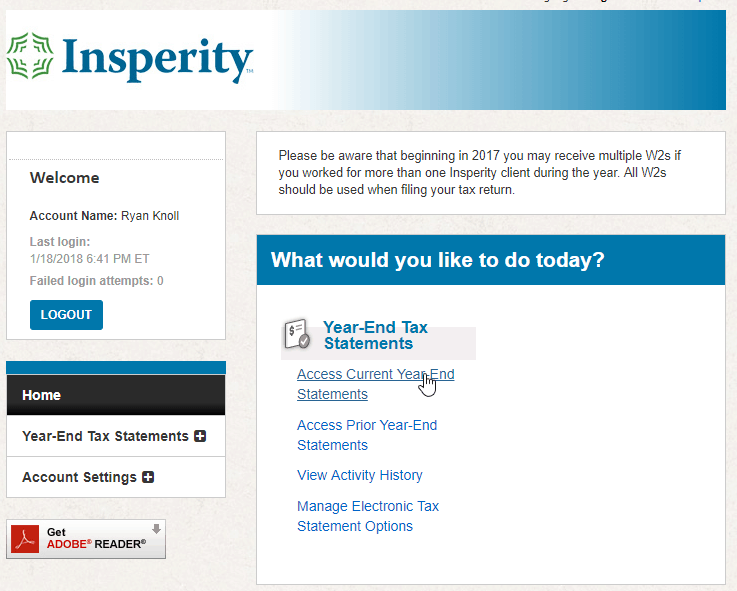 Follow these steps to check your W4 income statements. 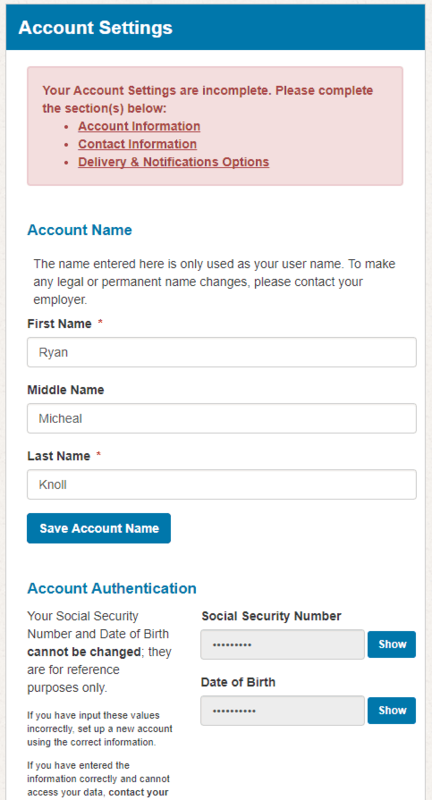 Next, select “OPT-In Now” to opt into online W4s. 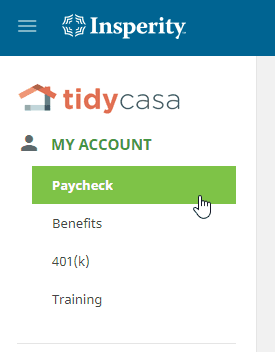 After name information has been updated and saved, select any other options that Insperity may need by clicking on the provided links, as seen below.